Everyone wants to earn crypto, but mining requires a ton of hardware and special skills. What if you could get paid on apps in crypto instead of regular currency? You would be earning an asset that has the potential to go up in value over time, and you actually can get paid in crypto on some apps. Some of them even allow users to be paid in cryptocurrency for anything from freelance work to playing games and are poised to disrupt many aspects of our life with the power of blockchain. 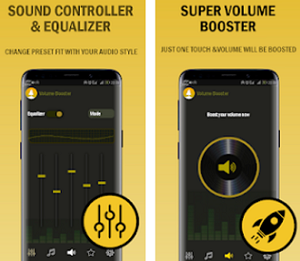 The world of these apps is expanding rapidly, and knowing which ones to jump on board and which ones aren’t worth it can help you find the most value in this exciting technology. Here is one app that pays you in cryptocurrency – Fotocoin. 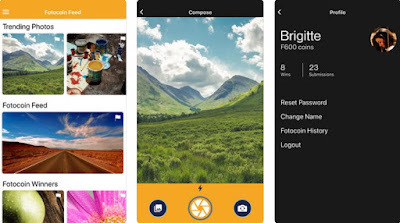 Fotocoin is an incredible Android and iOS app that makes it easy to earn cryptocurrency. You will have the chance to earn fotocoins by entering and winning photo contests, you will have hours of fun and enjoy a seamless user experience. Earning cryptocurrency should be easier, so if you want to earn cryptocurrency, you should definitely try out this app. Today, only the people with the proper tools and knowledge can earn cryptocurrency. Well, not anymore, because we have discovered the easiest and simplest way to do it – the Fotocoin app. Fotocoin allows you to earn fotocoins which can later be converted into USD Bitcoin. All you got to do is register for free, create your profile and start submitting your photos. Participate in weekly photo contest to earn fotocoins, share the app with your friends and family to earn more fotocoins, and get 500 fotocoins just by installing the app on your device. Then, you will be able to easily request a conversion and receive your Bitcoin. Cryptocurrency is finally available to everyone, only with the Fotocoin app. 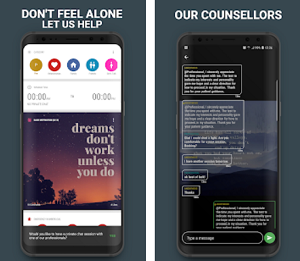 Get it today for free from the App Store or from Google Play and don’t forget to share it with your friends!